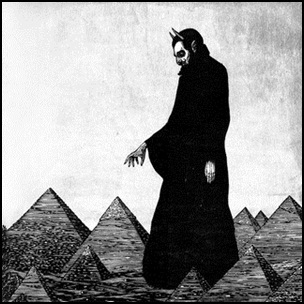 On May 5, 2017, “Sub Pop” label released “In Spades”, the eighth Afghan Whigs studio album. It was recorded 2016 – 2017, in New Orleans, Los Angeles, Memphis and Joshua Tree, and was produced by Greg Dulli. All tracks by Greg Dulli. 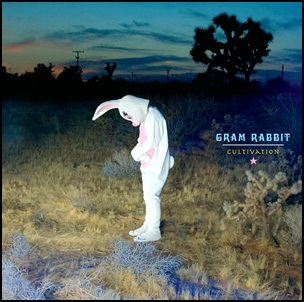 On April 18, 2006, “Stinky Records” label released “Cultivation”, the second Gram Rabbit album. 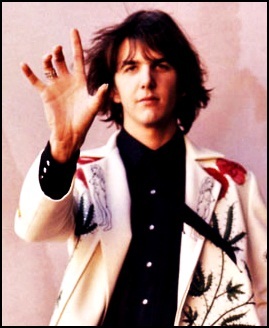 It was recorded 2006, at “Head Room” in Silverlake, CA and the “Rabbit Ranch” in Joshua Tree, CA, and was produced by Ethan Allen and Todd Rutherford. All tracks by Jesika von Rabbit and Todd Rutherford. 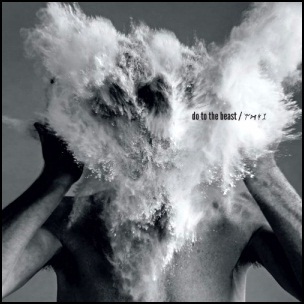 On April 15, 2014, “Sub Pop” label released “Do to the Beast”, the seventh Afghan Whigs studio album. It was recorded in 2014, at “Burbank” in Joshua Tree, Silverlake,” Algiers Point” in New Orleans, Cincinnati, and was produced by Greg Dulli. 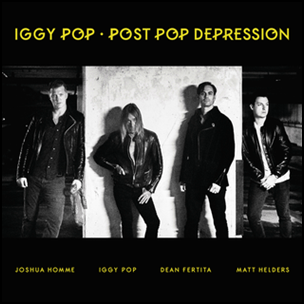 On March 18, 2016, “Caroline International” released “Post Pop Depression”, the eighteenth Iggy Pop studio album. It was recorded January – March 2015, at “Rancho De La Luna” in Joshua Tree, California, “Pink Duck Studios” in Burbank, California, and was produced by Josh Homme. 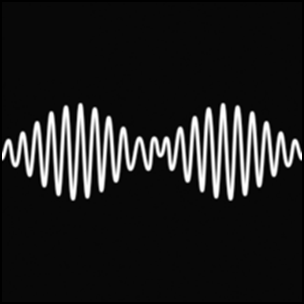 On September 9, 2013, “Domino” label released “AM”, the fifth Arctic Monkeys studio album. It was recorded August 2012 – June 2013, at “Sage & Sound Recording” in Los Angeles; “Rancho De La Luna” in Joshua Tree, California, and was produced by James Ford and Ross Orton. The album was named the “Best Album of 2013” by “NME” magazine, and featured at number 449 on magazine’s list of the “500 Greatest Albums of All Time”. “AM” was certified Platinum in Australia by “ARIA”; Platinum in Ireland by “IRMA’; Platinum in New Zealand by “RMNZ”; Platinum in Poland by “ZPAV”, and 3 x Platinum in UK by the “BPI”. All lyrics by Alex Turner, except where noted; all music by Arctic Monkeys.